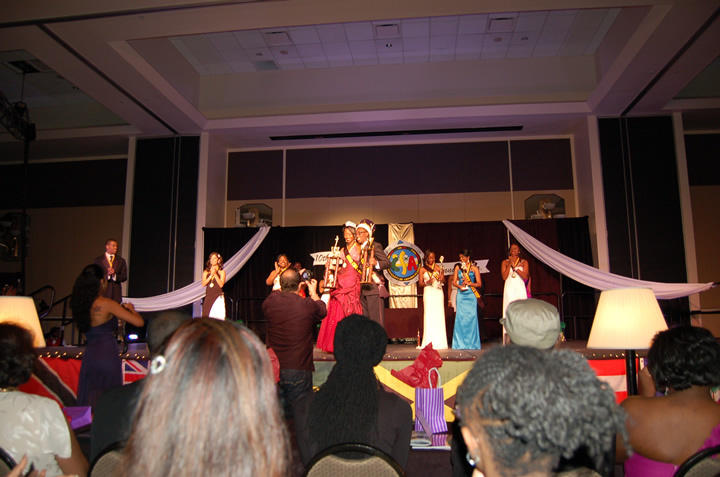 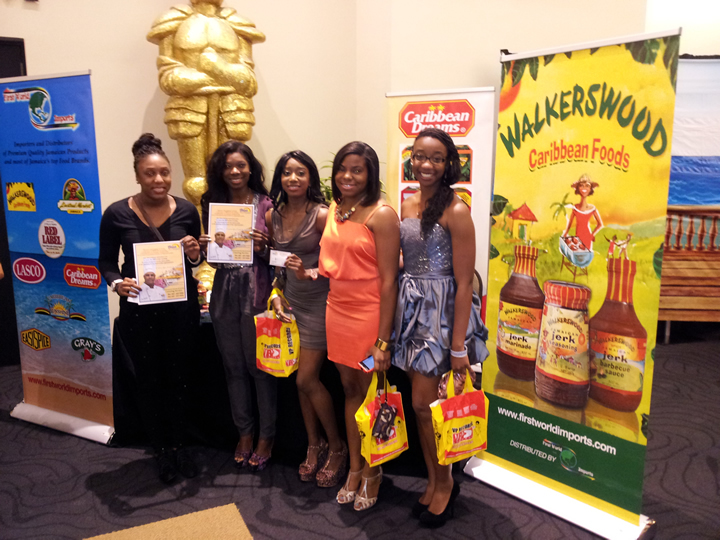 Walkerswood promotion at the Caribbean Students Pageant at The University of Central Florida (UCF) on Saturday 3-31-2012 was a huge success. 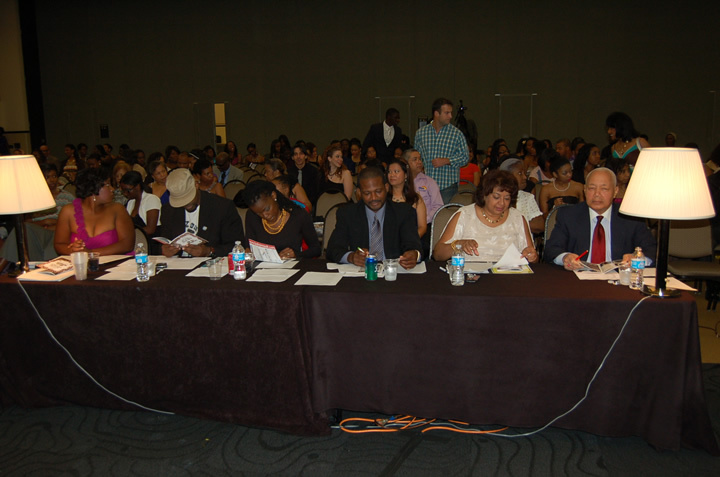 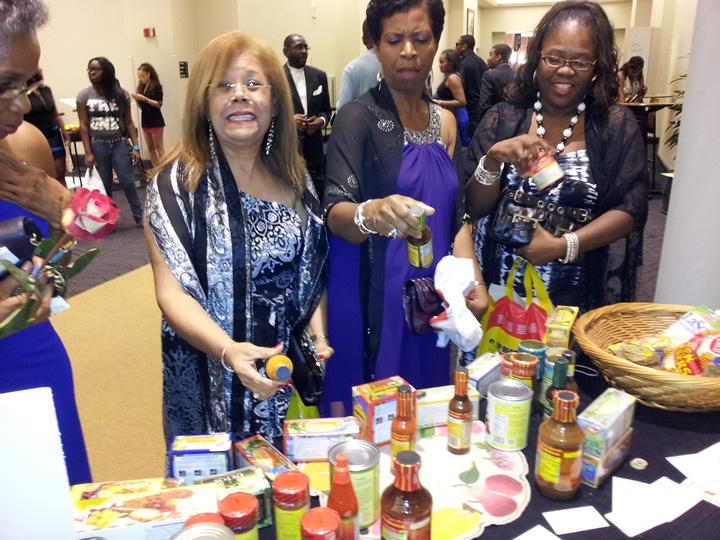 This event is a significant annual community event on the east side of Orlando. 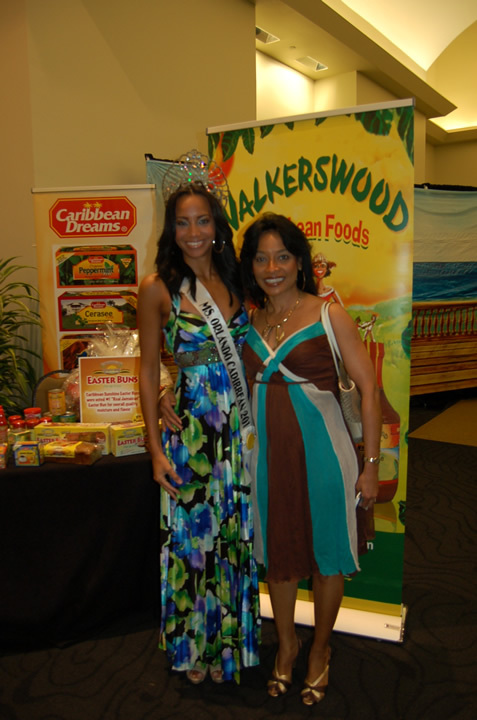 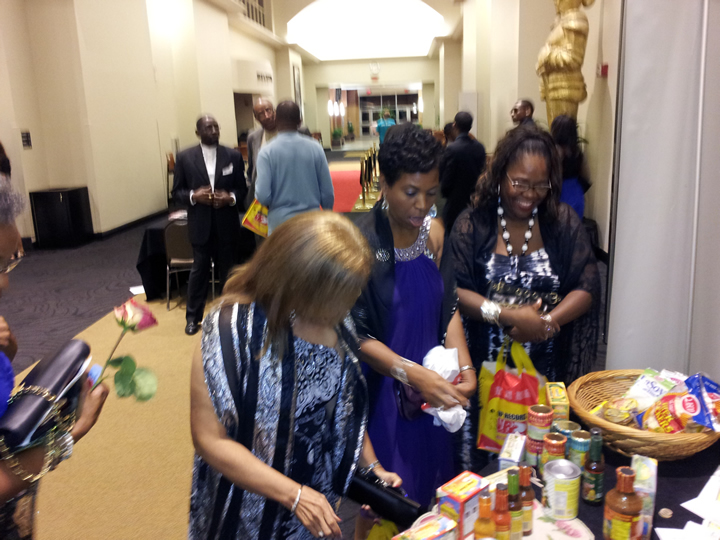 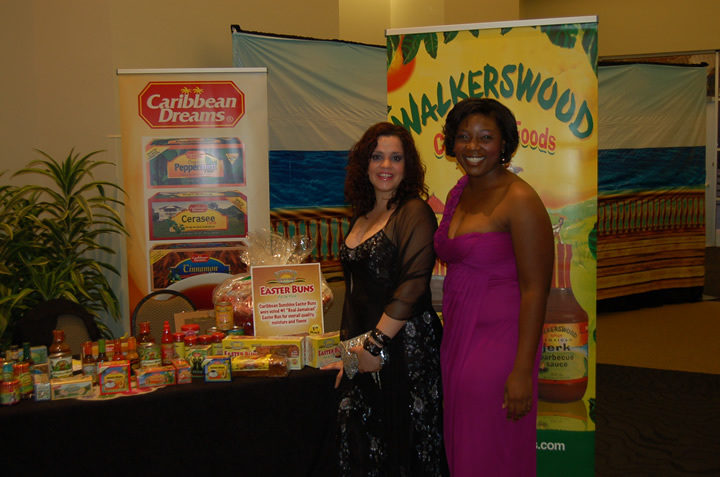 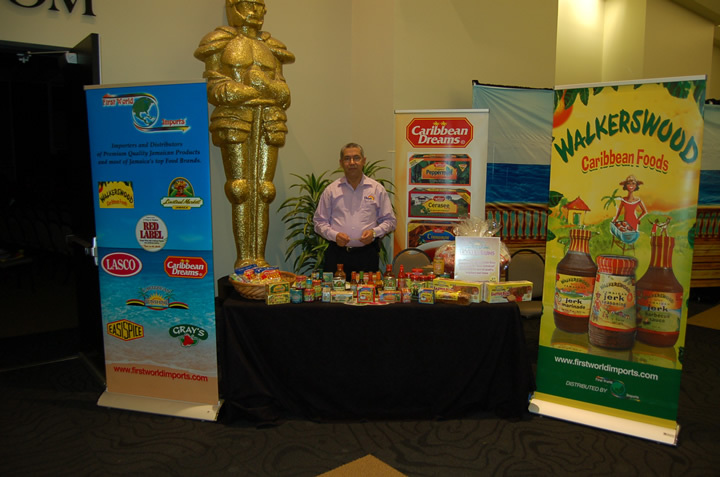 In partnership with Bravo Supermarkets, Walkerswood products were showcased at the pageant to display our Caribbean products available in Bravo Supermarkets.